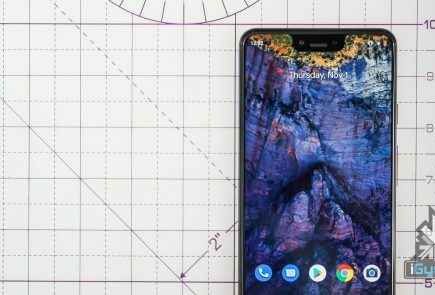 As mentioned earlier, Android One is Google providing standard specifications to OEM’s so that they can provide those features to low-cost devices directly. 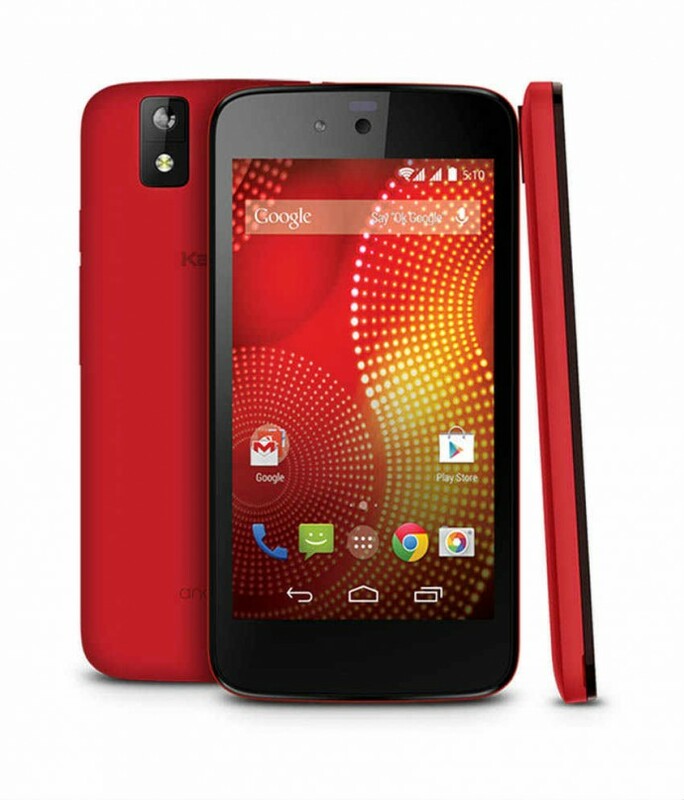 These devices come with the latest Android operating system, i.e., KitKat 4.4. They all have similar specs and are different only in the way they are designed. Out of these three devices, Micromax gets the pole position on the designing front. The Canvas A1 has a beautiful wooden-like platform for the main camera on the back of the device. Karbonn Sparkle V comes in many color options. All these devices have a 4.5 inch FWVGA (854 x 480 Pixels) displays and are powered by a 1700 mAh battery. The processor on the devices is a MediaTek SoC with a 1.3GHz quad-core processor and Mali 400 GPU paired with 1GB of RAM. On the back, the devices have a 5 MP camera with LED Flash. For selfie convenience, the phone provides a 2 MP camera. It can be observed that the specifications on these devices seem limited in comparison to devices like the Moto E and the Redmi 1S. The advantage these devices have is automatic updates from Google, which keep them up-to-date. This can be a great device for people wanting a stock Android experience. The companies have chosen different online retail partners for their devices. 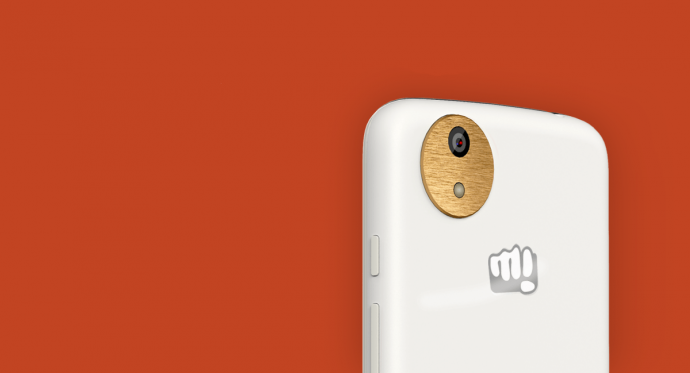 While Micromax chose Amazon as their exclusive Android One partner, Spice and Karbonn chose Flipkart and Snapdeal respectively. You can expect some competition amongst these e-tail giants too. 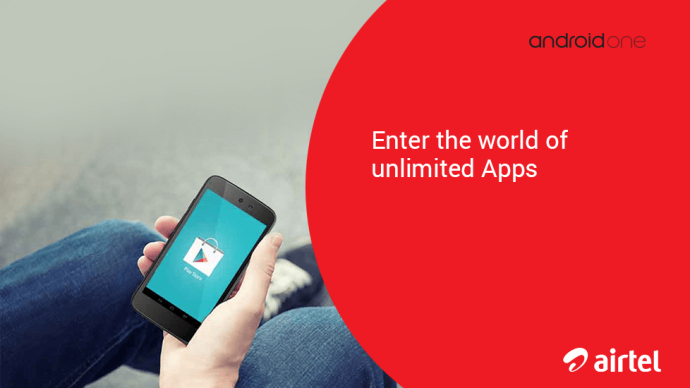 This is just the beginning for Android One. Google plans to involve new partners. 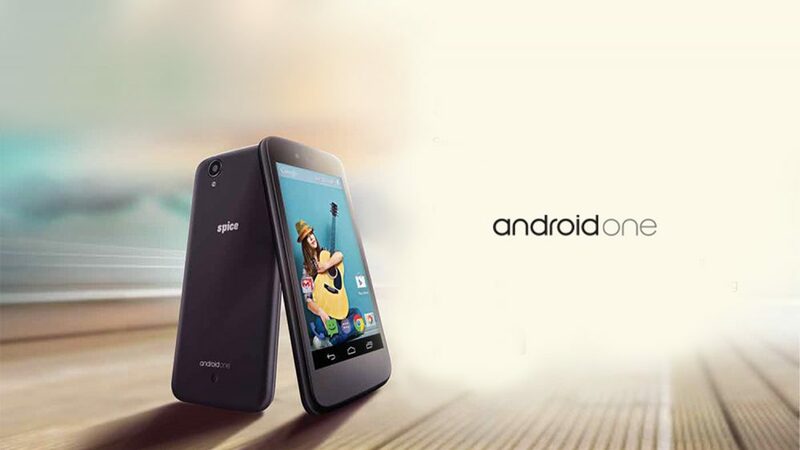 It has announced that Acer, Alcatel, ASUS, HTC, Intex, Lava, Lenovo, Panasonic and Xolo will soon be launching smartphones under the Android One program. On the price front, the Karbonn Sparkle V is priced at Rs.6399. The Micromax Canvas gets a price tag of Rs. 6499, while the Spice Dream Uno is the cheapest with a tag of Rs. 6299. 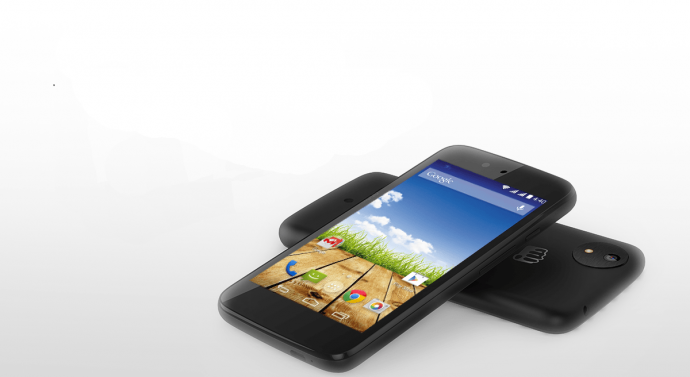 Overall, the Android One line of devices seem like Google’s direct link to the lower-end consumers. 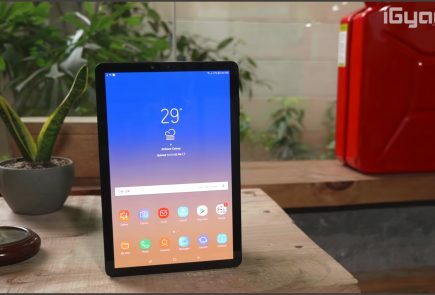 The biggest issue with Android platform is high levels of fragmentation, devices running older versions of the OS are still available for sale in the market. 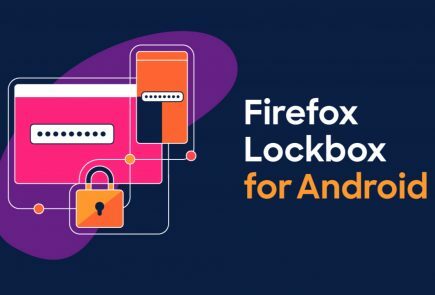 With the lessons learnt by this initiative, the Android team may be able to provide a better integration of its OS across devices. It will be interesting to see how this experiment pans out in India as Google intends to expand the initiative to Indonesia, Philippines and other South Asian countries by the end of 2014. It also plans to take to more countries in 2015. 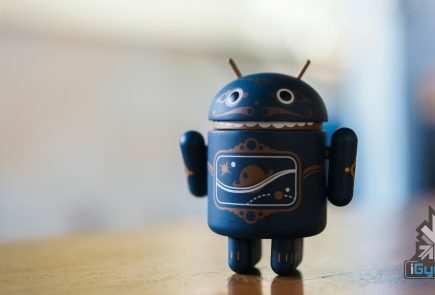 It seems the end of woes of lower-end Android customers is close to being over.